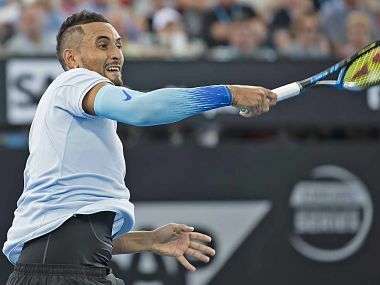 Nick Kyrgios has not played a singles match since a quarter-final loss to Ivo Karlovic at the US Clay Court Championships in April. 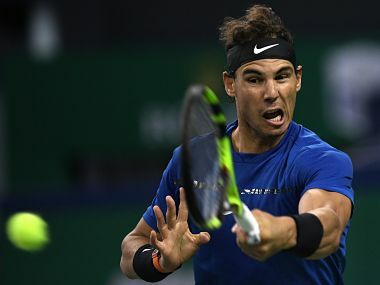 World number one Rafael Nadal was due to face Dolgopolov in the first round as he bids for an 11th Roland Garros crown, but will instead face Italian Bolelli. 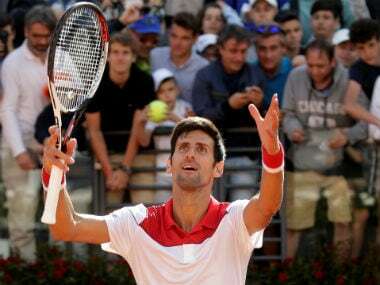 Novak Djokovic got off to a winning start in his bid for a fifth ATP Italian Open title on Monday with a straight sets win over Ukraine's Alexandr Dolgopolov as he gears up for the French Open in two weeks time. 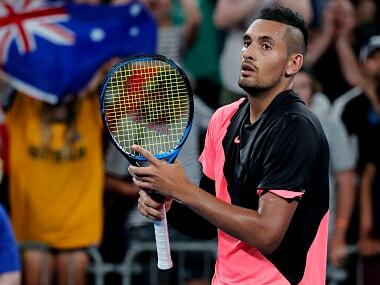 Kyrgios came back from losing the first set to win 3-6, 6-1, 6-4 and set up a decider against American Ryan Harrison. 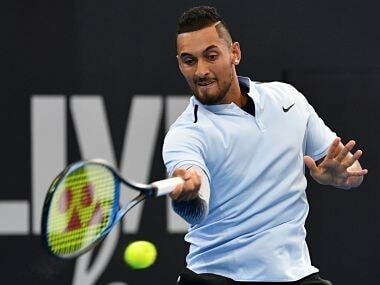 Kyrgios came back from losing the first set to fellow Australian Matthew Ebden to win 6-7 (3/7), 7-6 (7/5), 6-2. 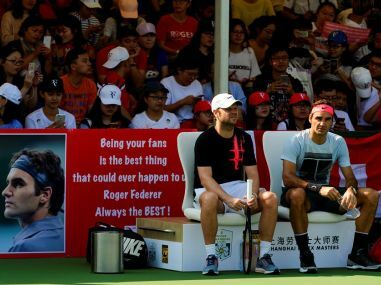 Roger Federer calls the city his second home and the man fondly known as "Cow" in China had his fans in a froth on his return to the Shanghai Masters. 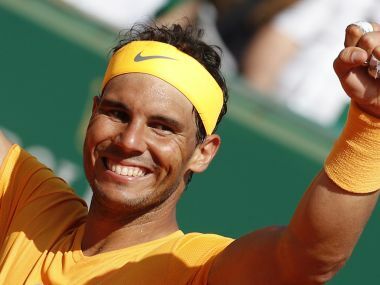 Gutsy Del Potro recovered from a set down to win 3-6, 7-6 (7/5), 6-4 against rising star Zverev and will next play Viktor Troicki or John Isner. 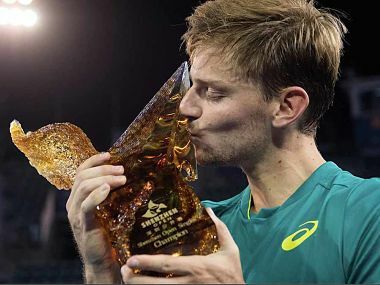 Goffin adds the Shenzhen trophy to the two he won in 2014 in Metz, France and Kitzbuehel in Austria. 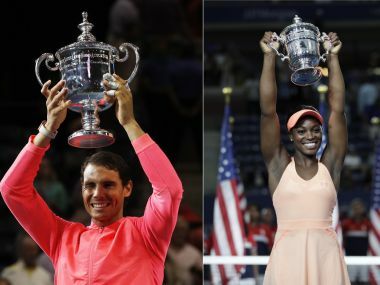 Here are some of the best quotes from the 2017 edition of US Open. 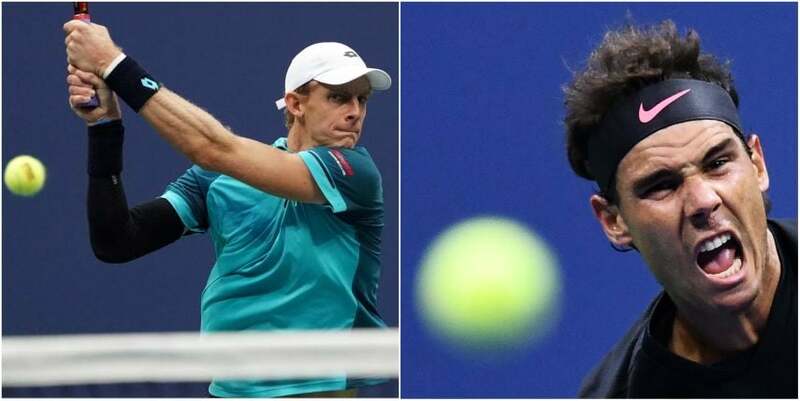 Here's a close look at how Rafael Nadal and Kevin Anderson made it to the men's singles final of US Open 2017.